The Gist: Walking dogs with Alexandra Horowitz, and audio fiction on turning 30. A guide for seeing your neighborhood from a dog’s perspective. 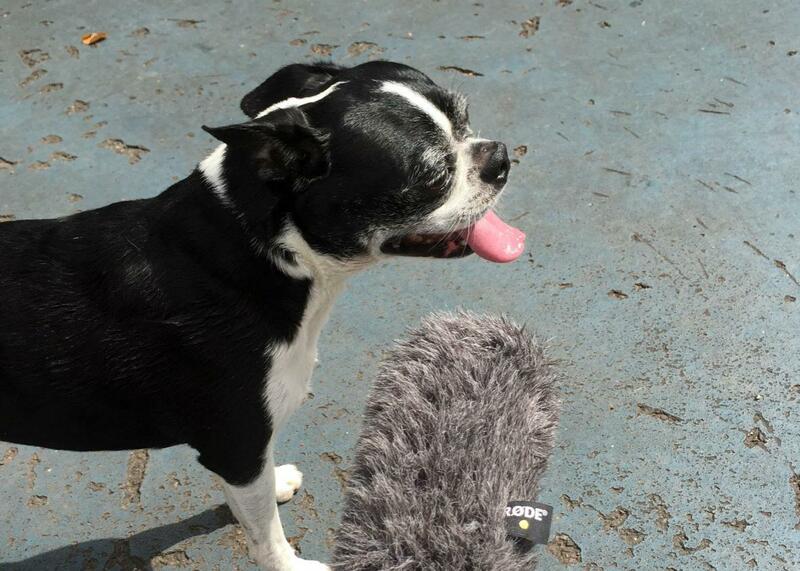 One of our many interviewees from the Leroy Street Dog Run. Notice anything different about your street today? Just ask a dog. On The Gist, Alexandra Horowitz from the dog cognition lab at Barnard talks us through a dog walk. She’s the author of Inside of a Dog and On Looking: Eleven Walks With Expert Eyes. For the Spiel, a work of audio fiction about turning 30. This piece was commissioned by the Sarah Awards from Sarah Lawrence College.